Several ski areas in the Italian Dolomites have reported huge snowfalls in the past 24 hours. It has also been snowing heavily again in the Pyrenees, The Alps and in Western North America. Ski areas in the Dolomites have reported up to a metre of snow in the past 24 hours. That’s particularly noteworthy as the region has had very little snow for the first two months of the season, so some areas have had as much snowfall since yesterday, as they had previously had since November. Cortina d’Ampezzo said it got a metre of snow since yesterday, Val Gardena 94cm and Canazei 80cm. Other areas reported big, but not so big, snowfall, such as 35cm at Alta Badia (which is right next to Val Gardena) and 20cm at Arabba which lies between Alta Badia and Cortina. 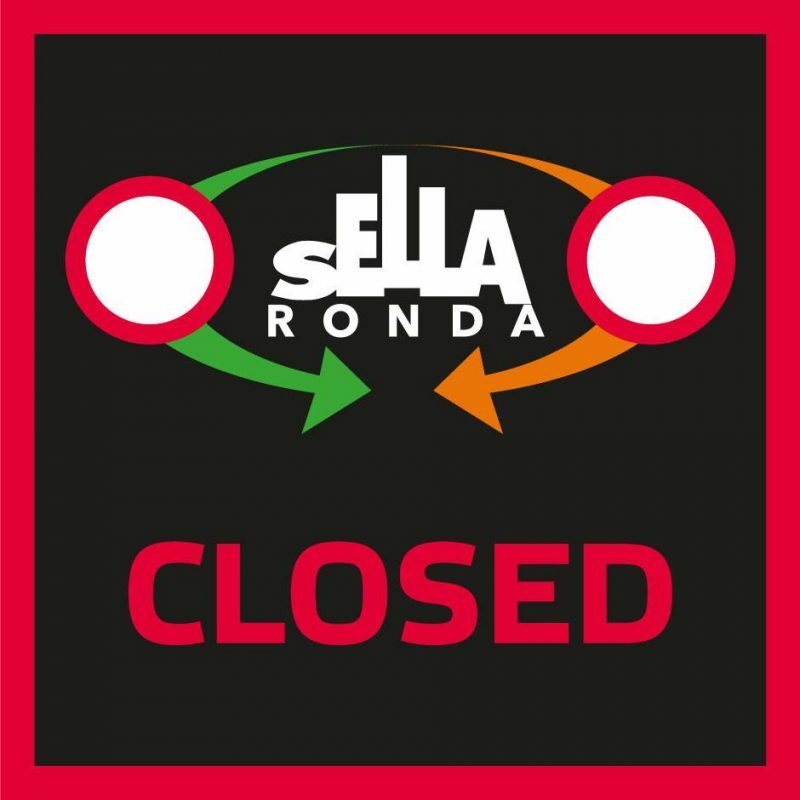 Some ski runs and lifts were closed due to all the snowfall and the Dolomiti Superski Region announced that the Sella Ronda was temporarily closed in both directions until it could safely re-open. Resorts across the Alps and in the Pyrenees are also reporting heavy snowfall and mostly 20-40cm accumulations in the last 24 hours. In most cases that’s on top of lots more snow over the past few days. Across the Atlantic some of the biggest snowfalls this year have been reported in Western Canada with Fernie reporting a foot of fresh snow. 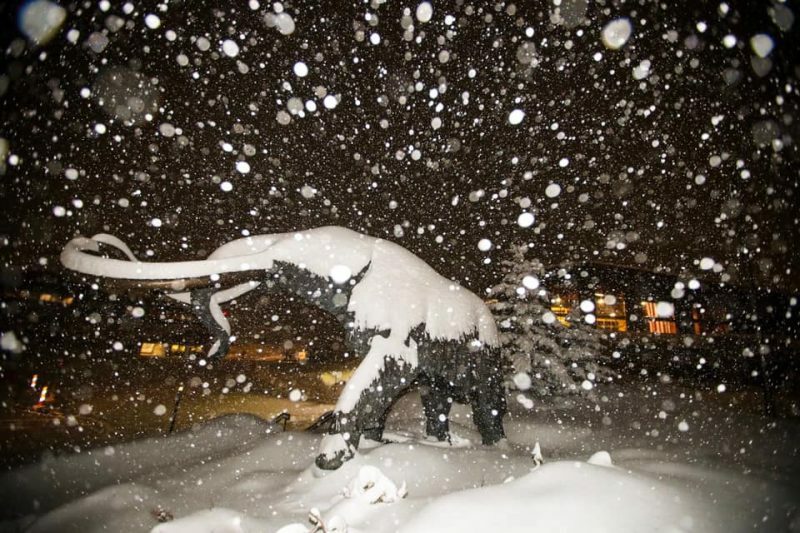 Further south a huge snowstorm with severe weather is getting underway in California with 45cm so far at Mammoth mountain but as much as 3 metres expected by the time it ends on Tuesday.